With an objective to fulfill the demands of our clients, we are engaged in providing a wide array of Circular Plastic Containers. 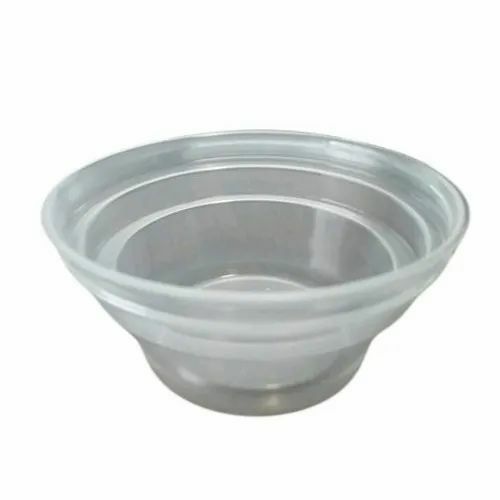 We are Trusted Manufacturer of Plastic Curd Cups, Dishwash Containers, Plastic Glass, etc. We offer our products to clients in various options and at a very economic price.